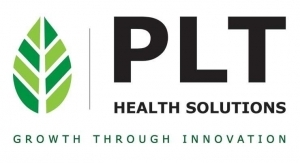 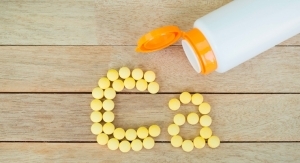 The seaweed derived ingredient was found to be more bioavailable compared to calcium carbonate. 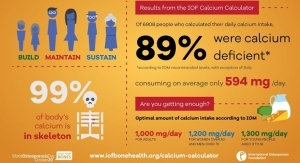 International Osteoporosis Foundation's Calcium Calculator found that among 6,908 calcium users 89% were calcium deficient. 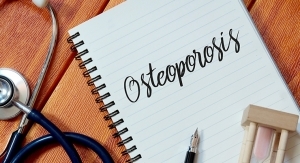 While the most important function of calcium involves the maintenance of bone health, it also plays a major role in regulating a variety of vital body functions. 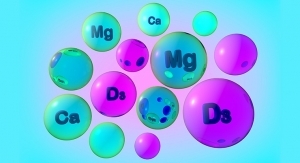 Without the aid of magnesium, vitamin D and calcium supplements may not help prevent bone fractures in postmenopausal women, while also increasing the risk of kidney stones. 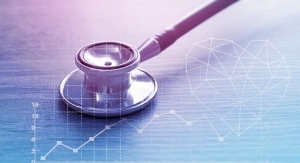 The British Medical Journal recently published a large analysis based on the results of five clinical trials conducted in the U.S., Great Britain and New Zealand that involved more than 8000 people.